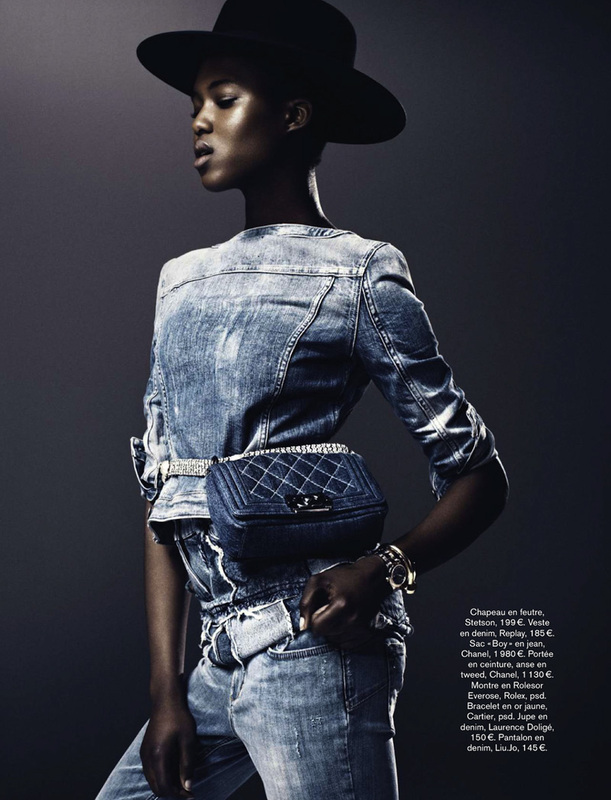 Head over heals for Glamour's June 2013 Radical Denim spread. 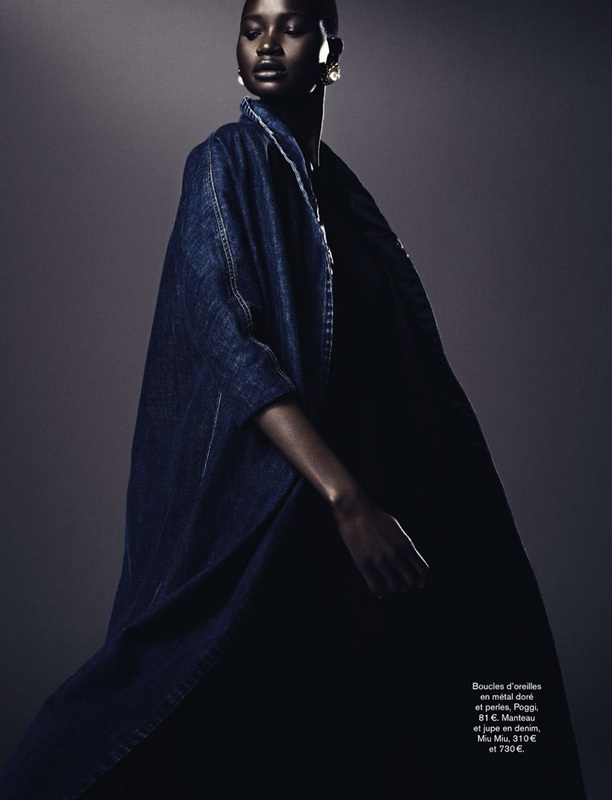 The spread features fitted to baggy denim shirts, jackets, shorts, jeans and shirts. Denim on denim never looked so good. Now's the perfect time to experiment with denim looks. Play with fit, a loose denim top with fitted denim bottoms or vice versa. Layer denim on denim on denim! Accessories with bold jewelry and thick belts.